Poverty and illiteracy plague Yemen’s children. 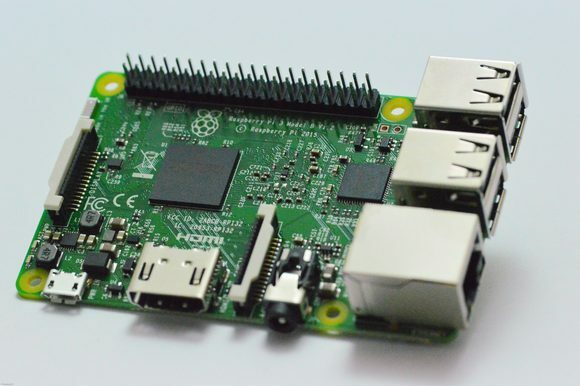 To bolster education, the mightiest tool might be a $35 computer known as the Raspberry Pi. Throughout Yemen, especially in the most remote locations, unstable power sources and the lack of Internet connections threaten the ability of students to harness science and technology. Access to both is necessary for our children to develop. That means that children who otherwise might be unexposed to computer technology that many cultures take for granted will be able not only to imagine grand ideas but also to make them come to life. Kids are inspired by technology. In Yemen, when groups help deliver microtechnology like Raspberry Pi, a $35 computer, they strengthen the country’s education system. Robots. Game consoles. Radios. Calculators. These are a given in places where electricity reliably flows at the flip of a switch. But computer technology becomes a magic wand for children who lack books, classrooms and lights. Projects and investments that help deliver microtechnology like Raspberry Pi or put similar hardware into the hands of students and teachers in Yemen help stabilize the present, shape our education and secure better days, months and generations ahead. Trying to turn children from mainly being passive consumers of technology to actually making things themselves and building knowledge through experimentation always has been a challenge. In the past, such technology was either expensive, requiring a lot of different equipment, or complicated and required teacher training that sometimes took many months to complete. Microtechnology has made that task a whole lot easier, advancing in just years what otherwise might have taken decades or longer. Blockchain powered socio-political movements, a paradigm shift in politics. The Future of Yemen: Yemen’s best friend, The Blockchain.